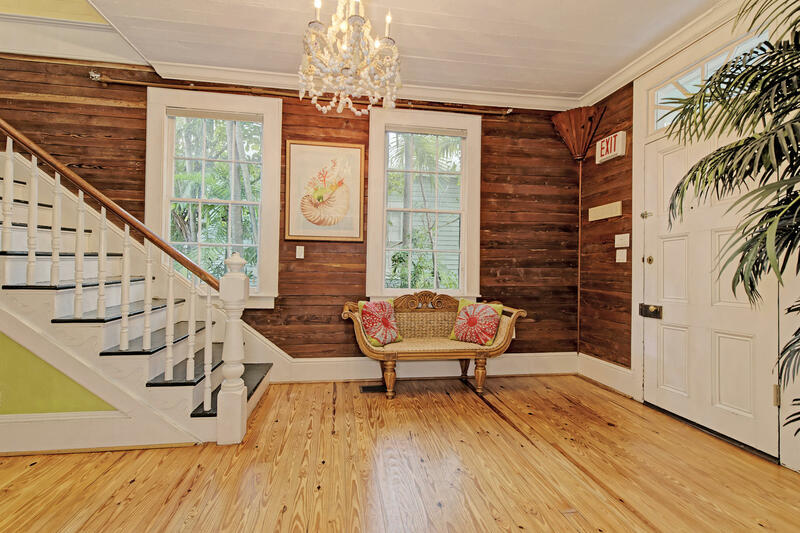 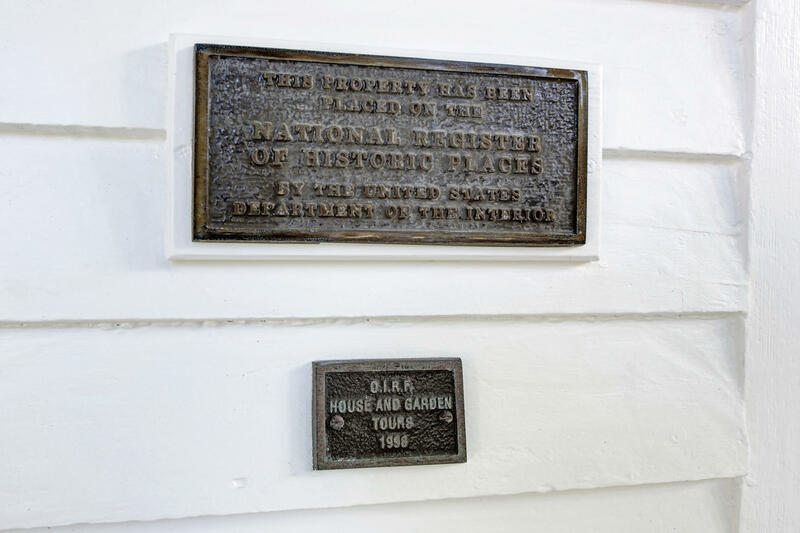 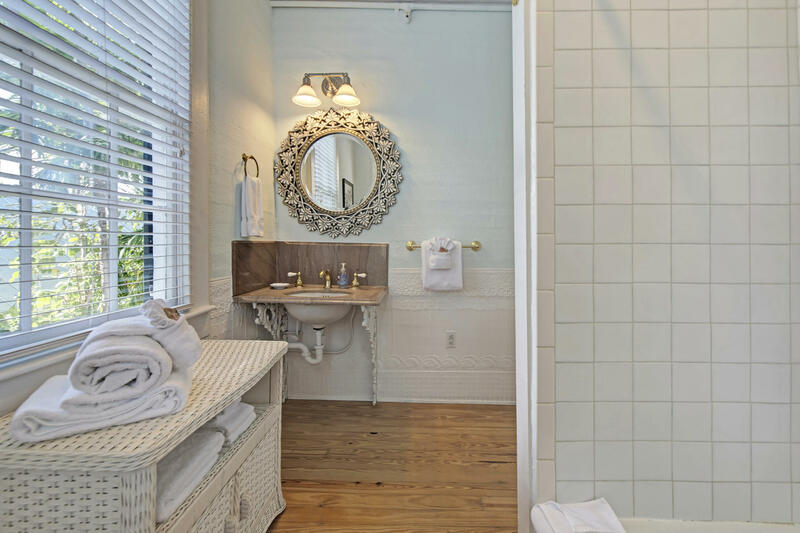 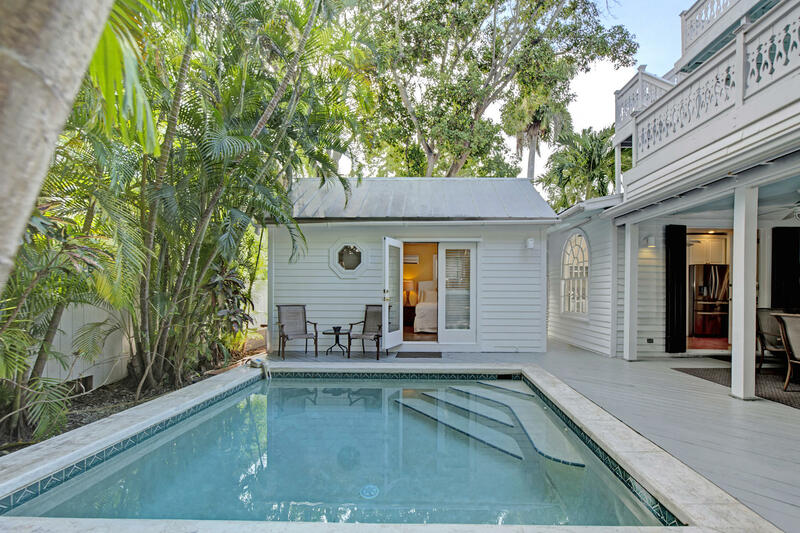 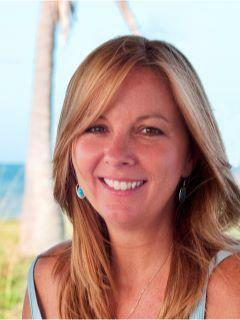 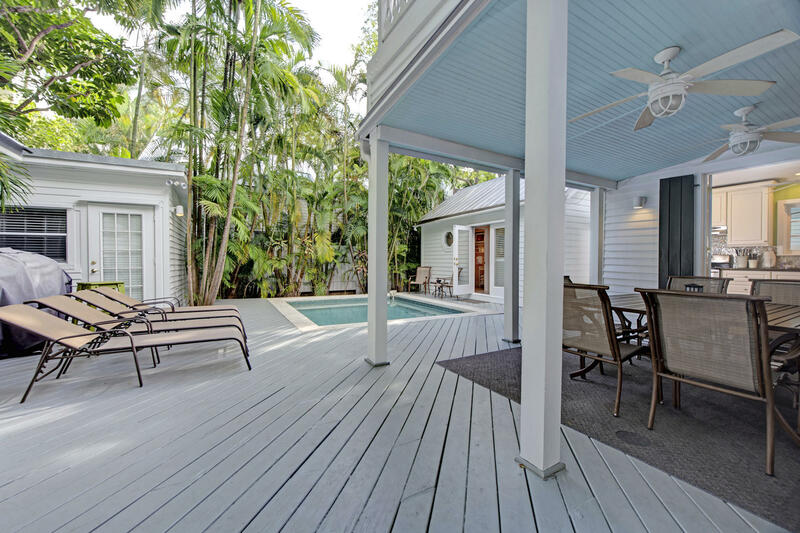 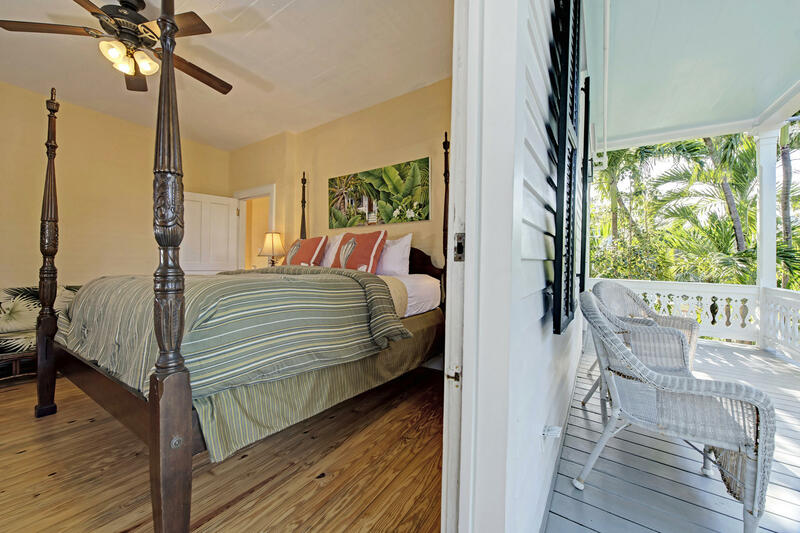 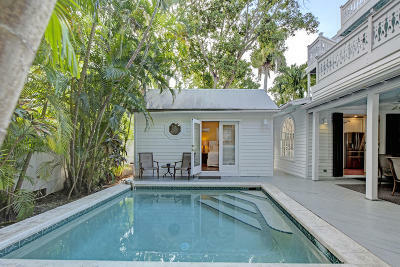 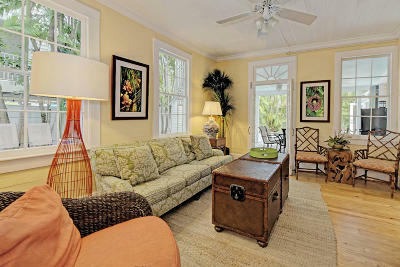 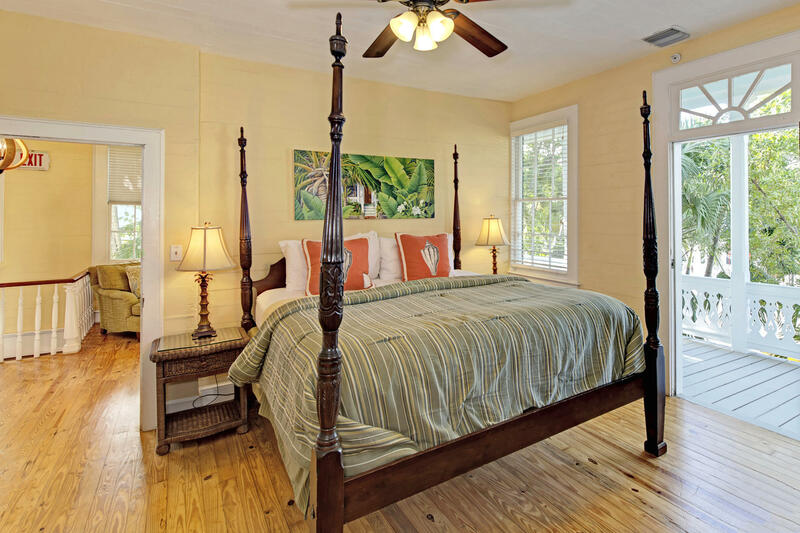 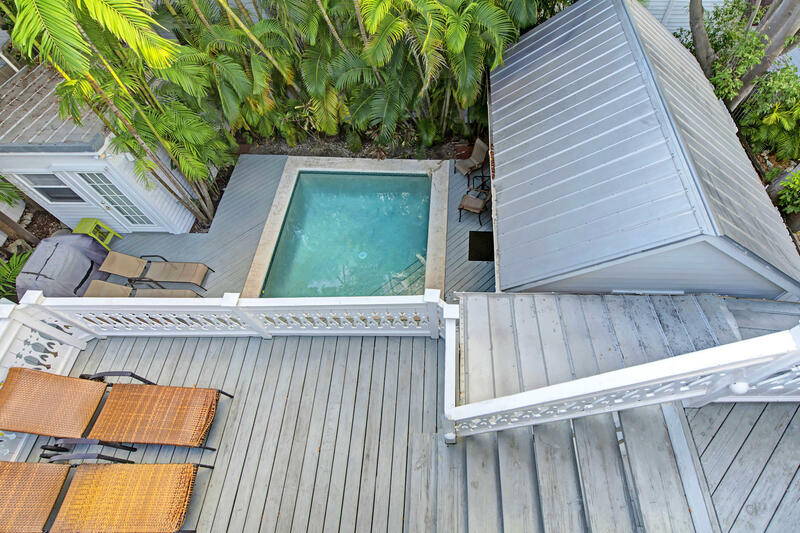 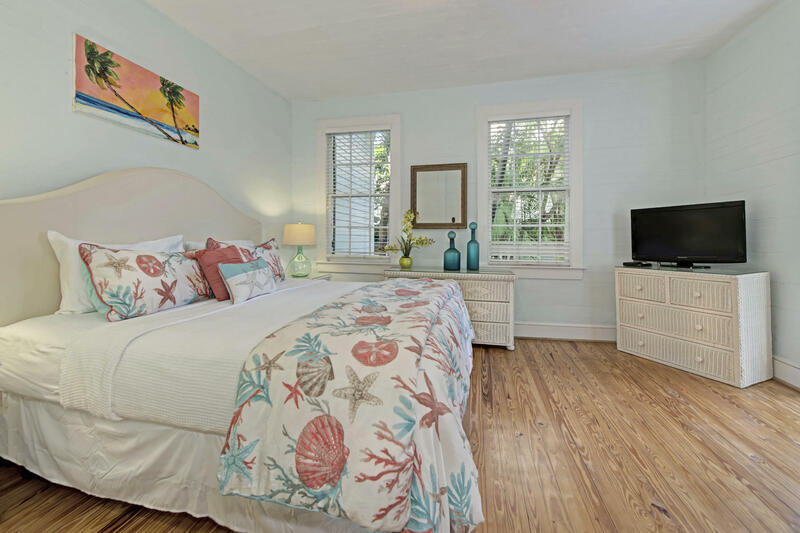 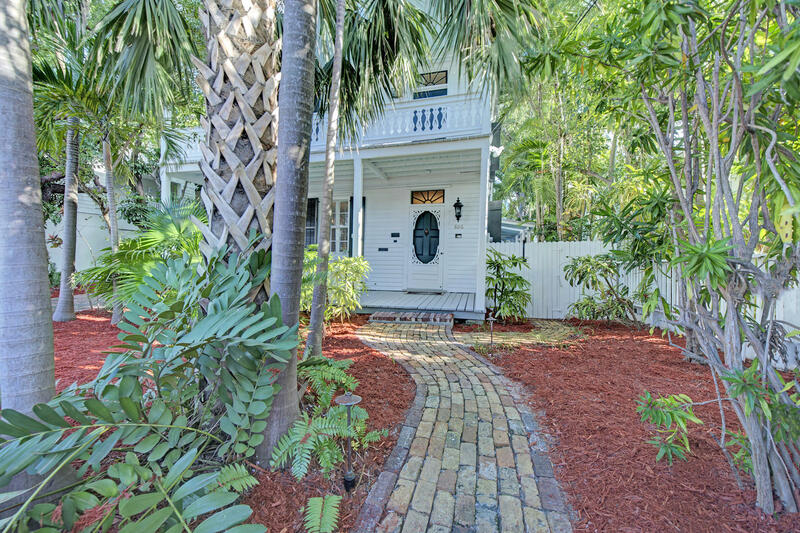 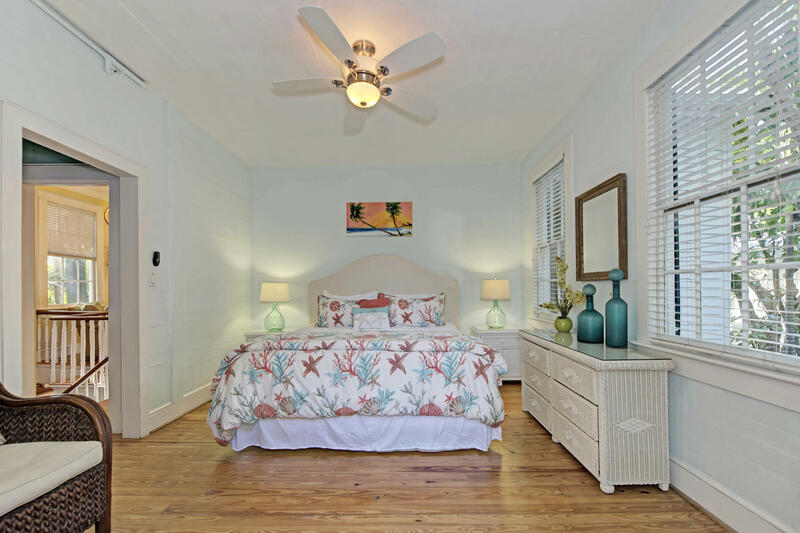 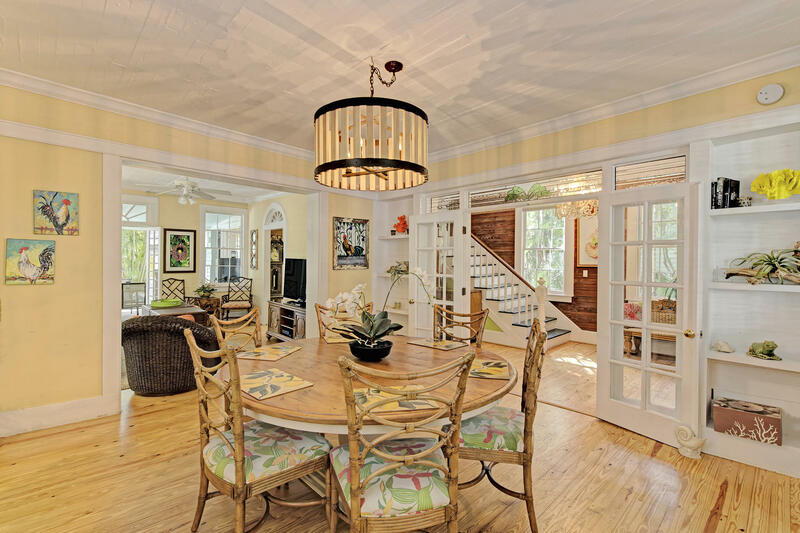 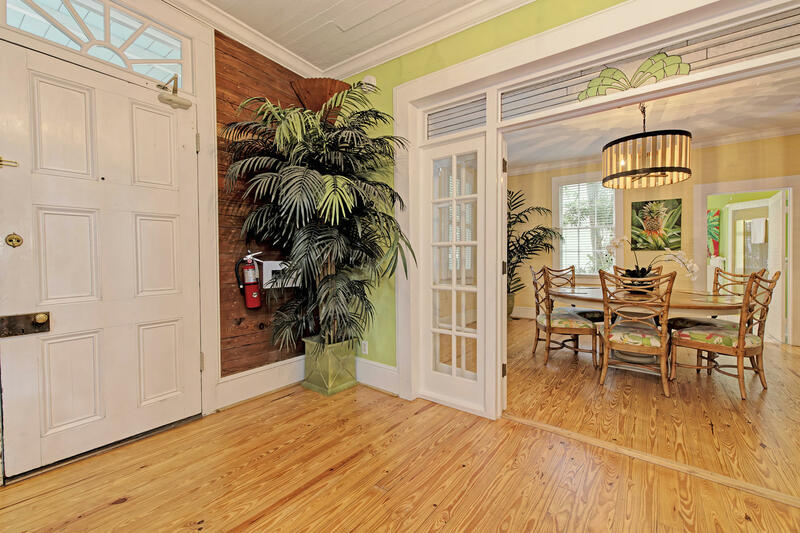 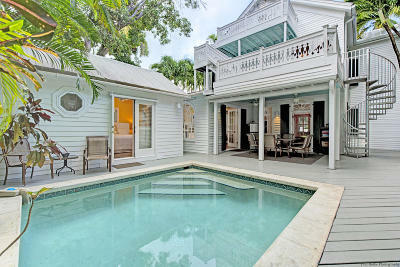 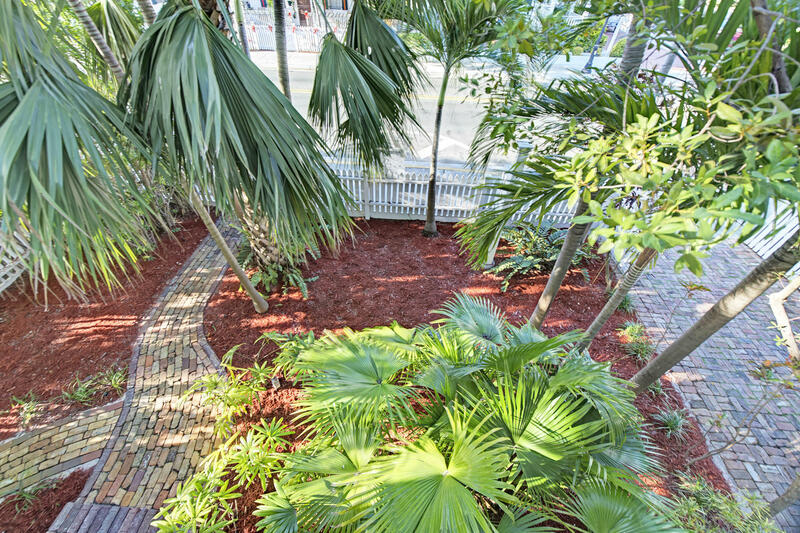 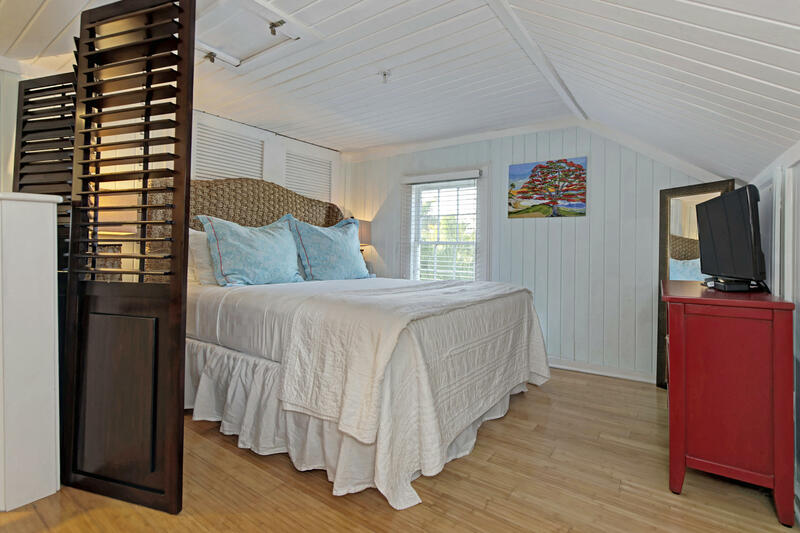 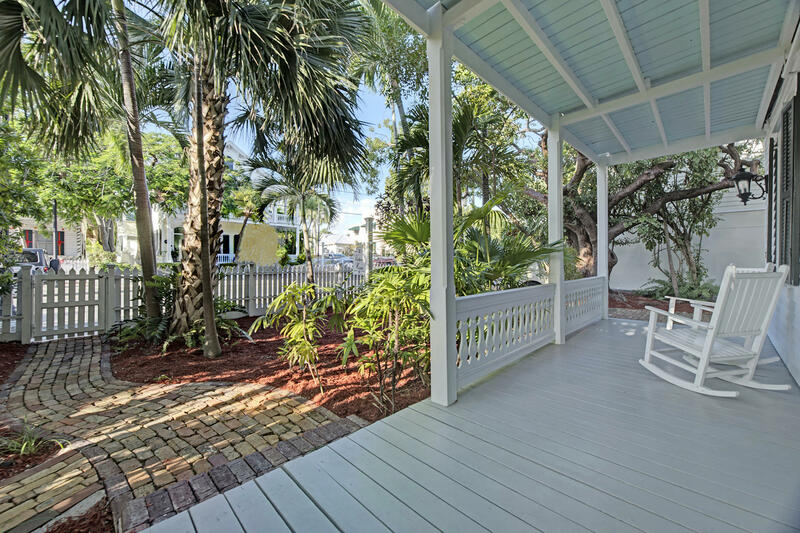 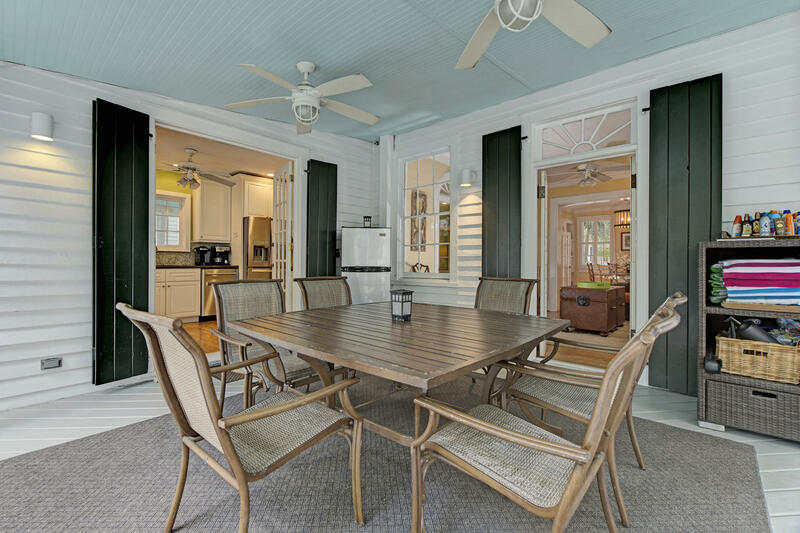 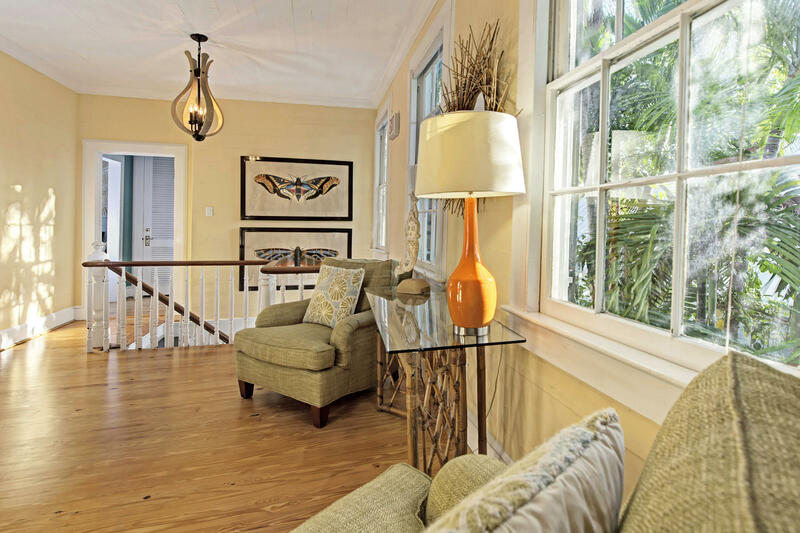 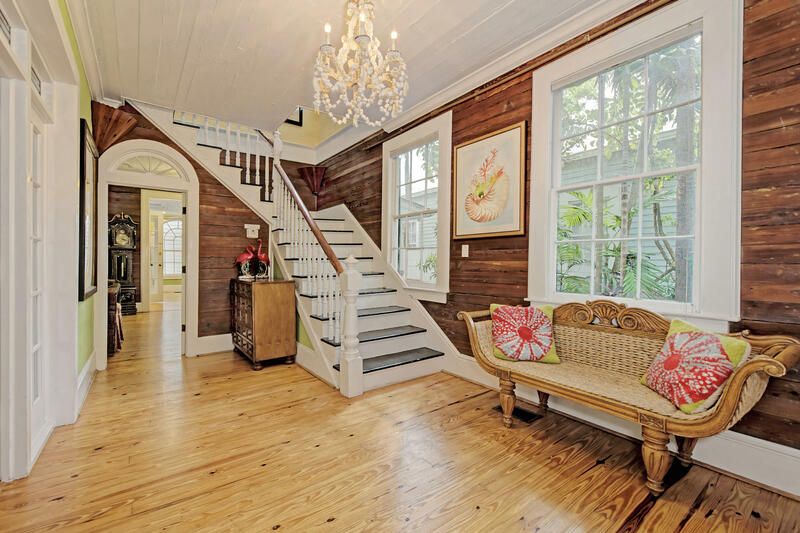 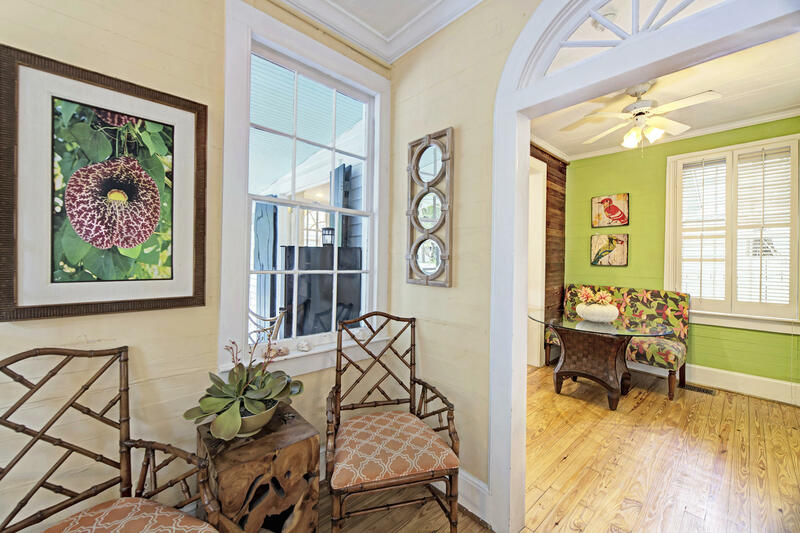 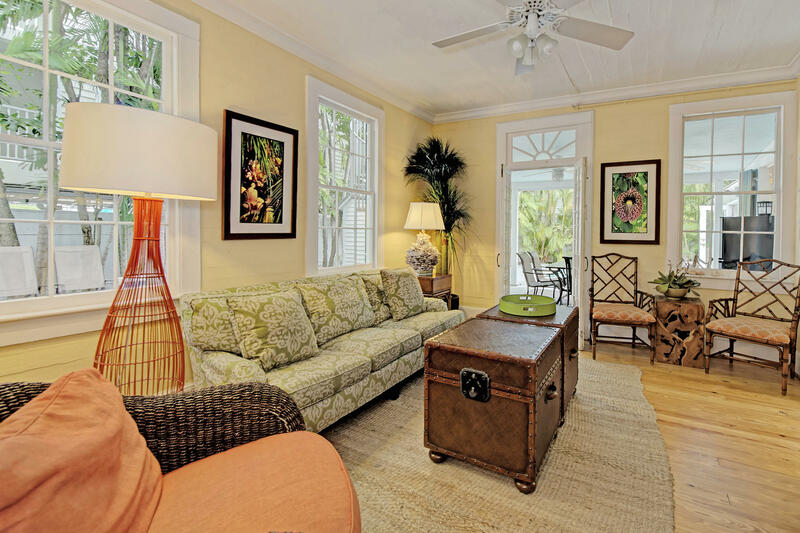 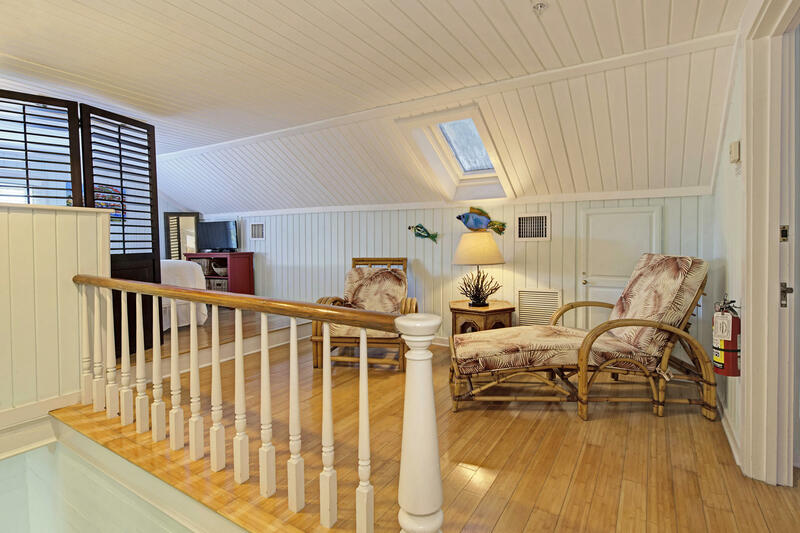 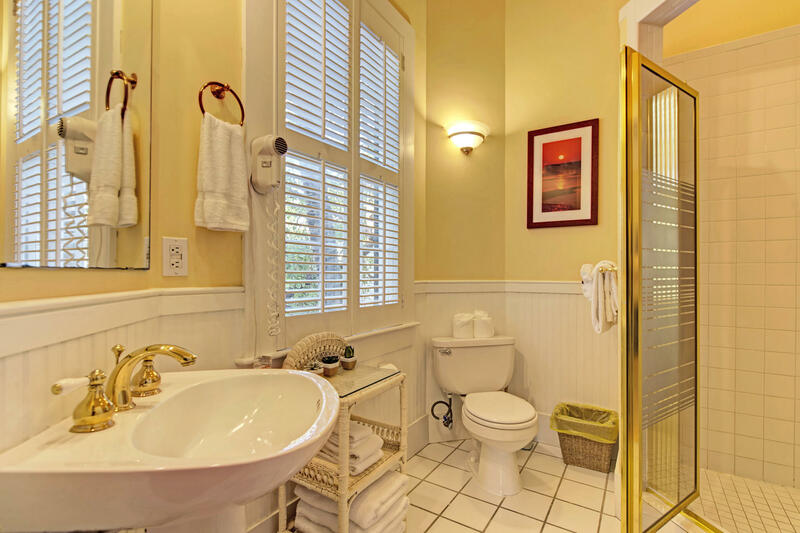 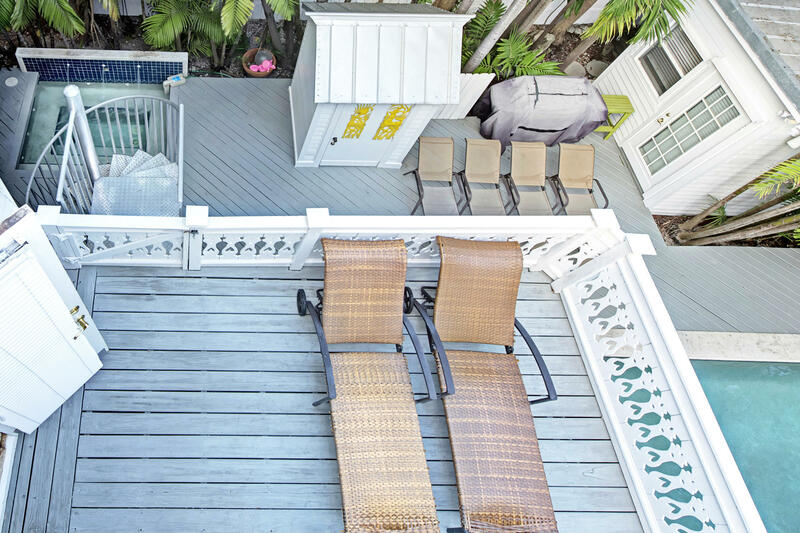 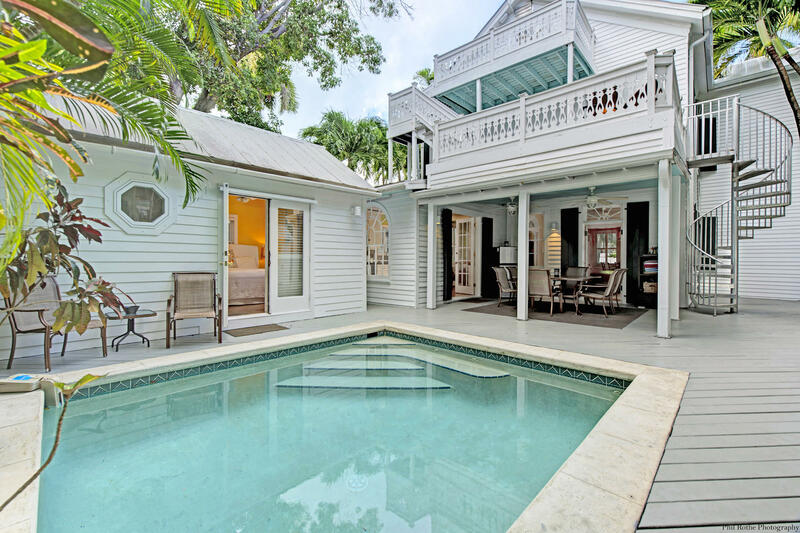 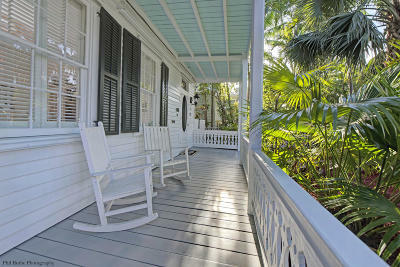 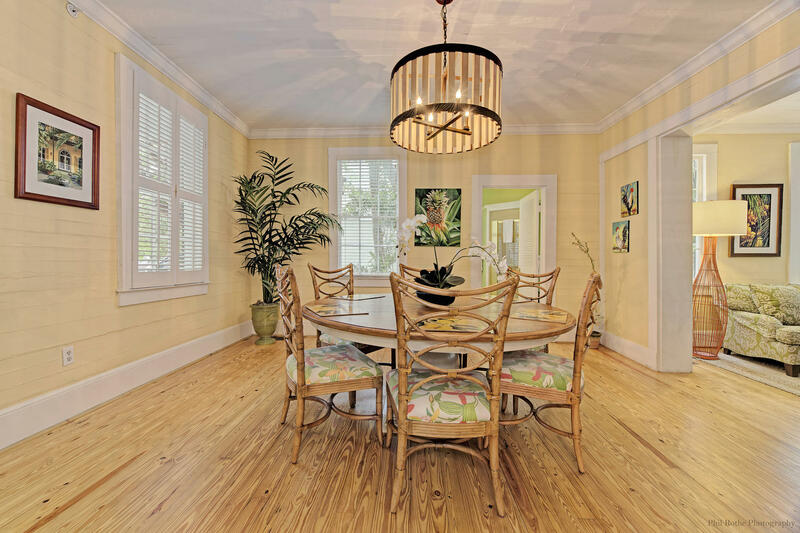 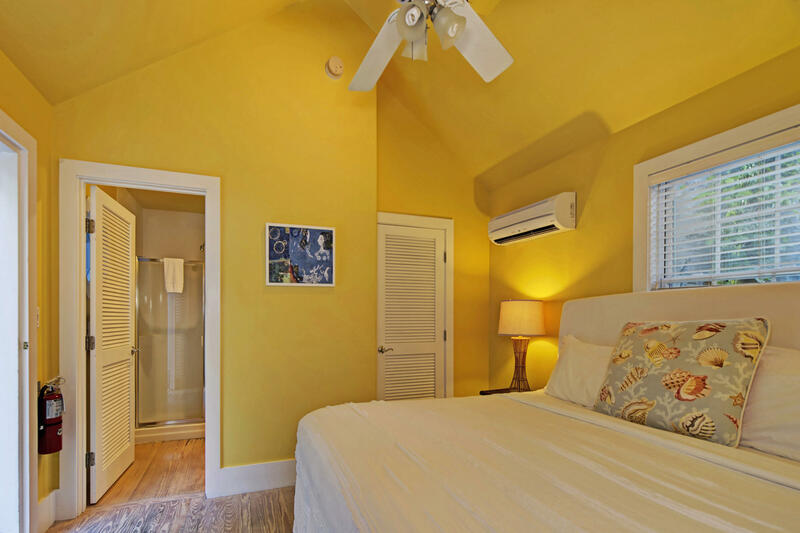 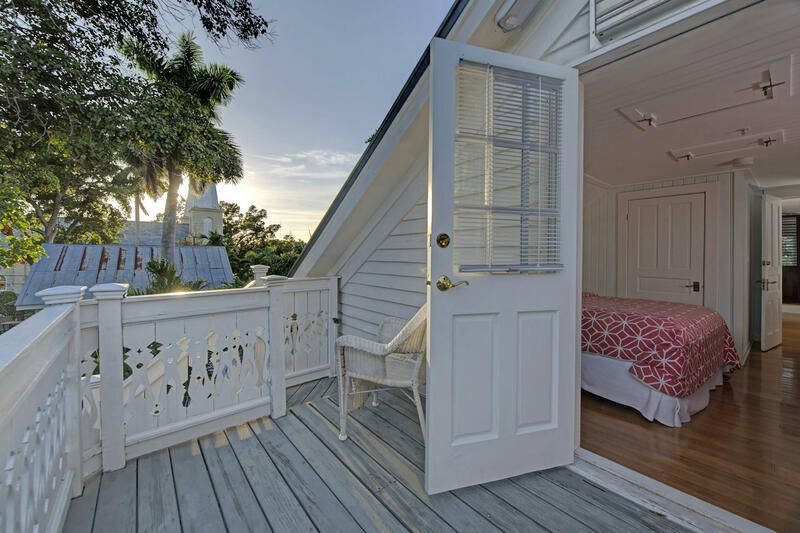 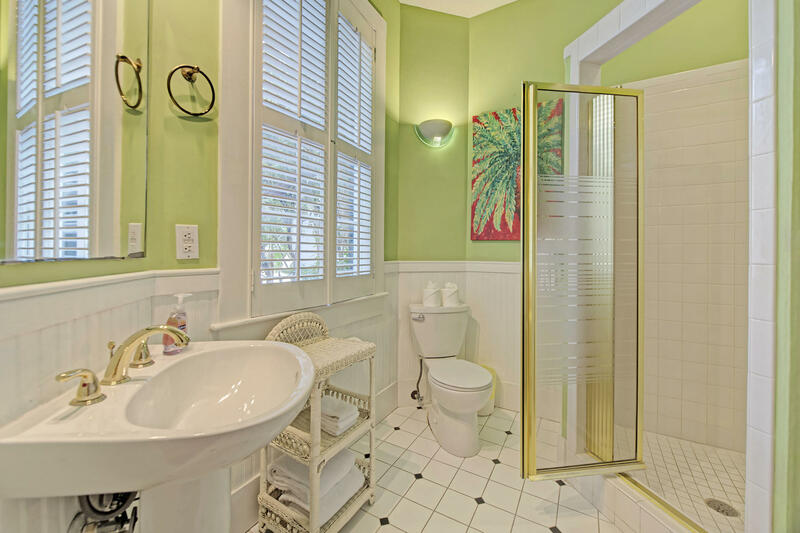 Casa Victoria, an elegant and spacious historic home and luxury vacation rental with coveted Key West Transient Licenses. 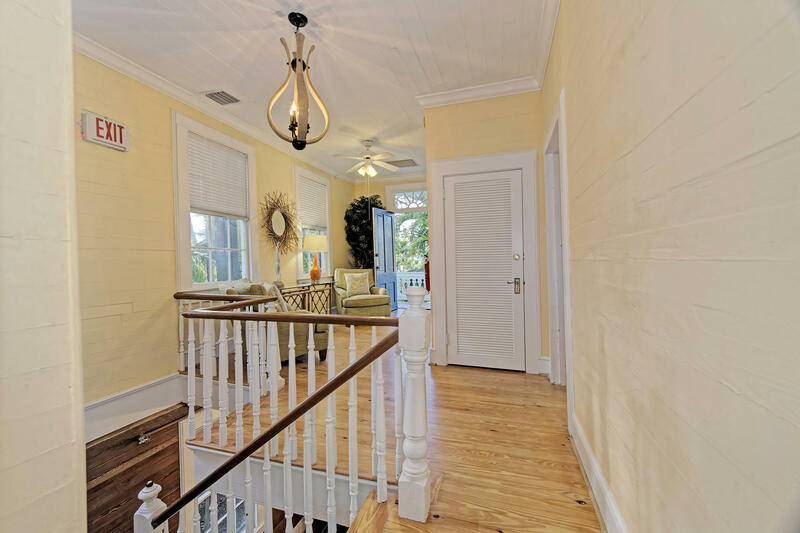 Great sitting rooms, formal dining room, five bedrooms, five baths and two half baths including a beautiful guest cottage. 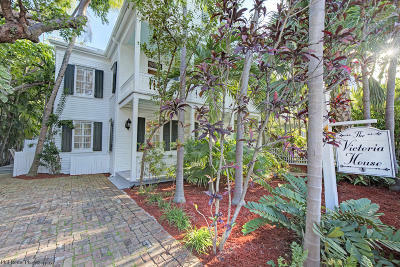 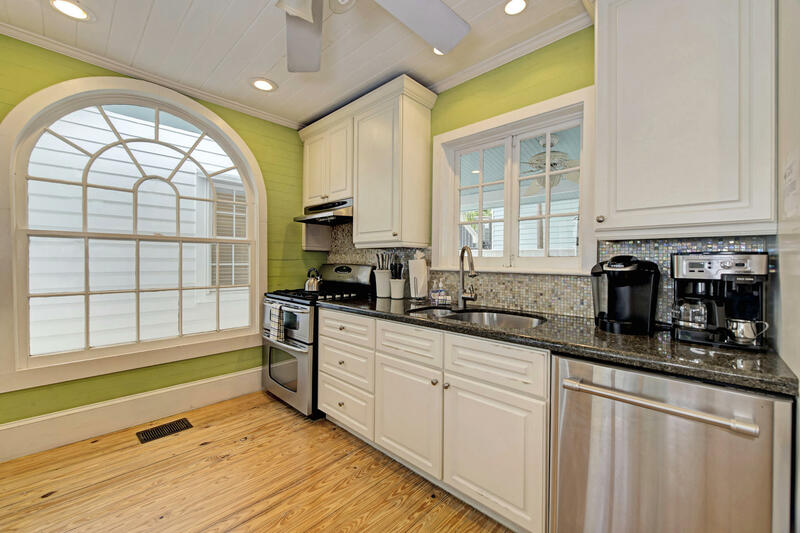 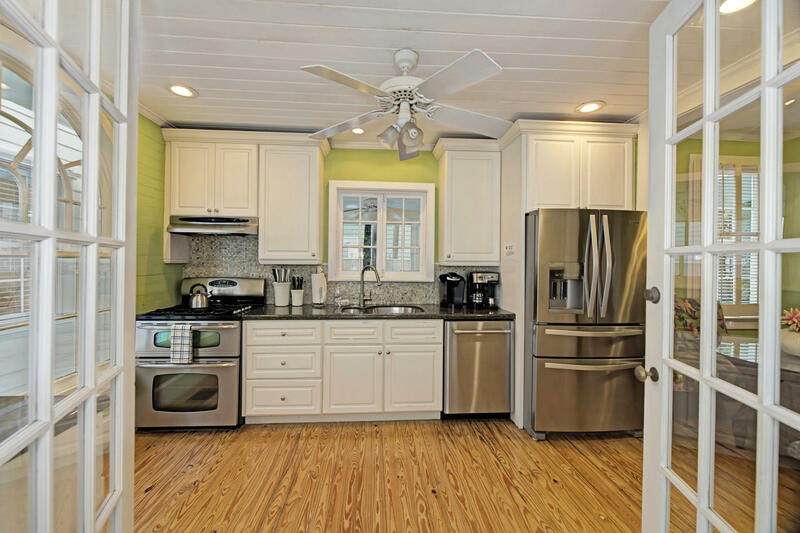 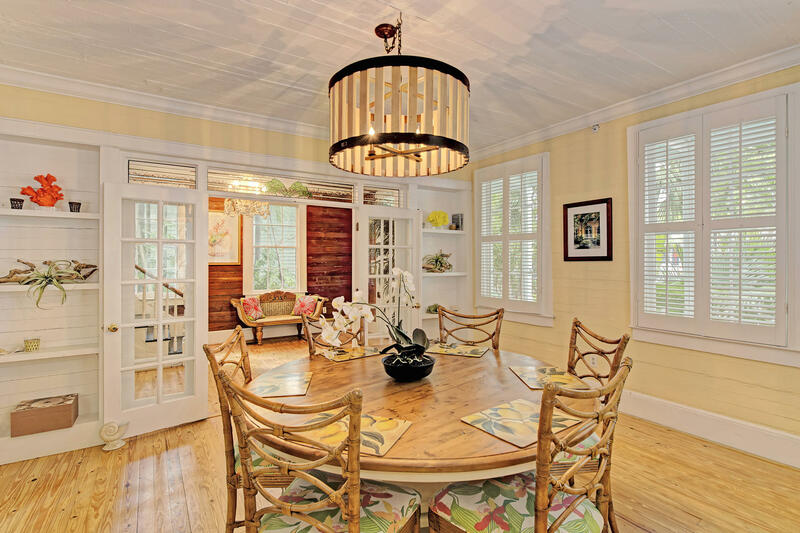 Dade County Pine, elegant architectural features, high ceilings and kitchen with high-end appliances. 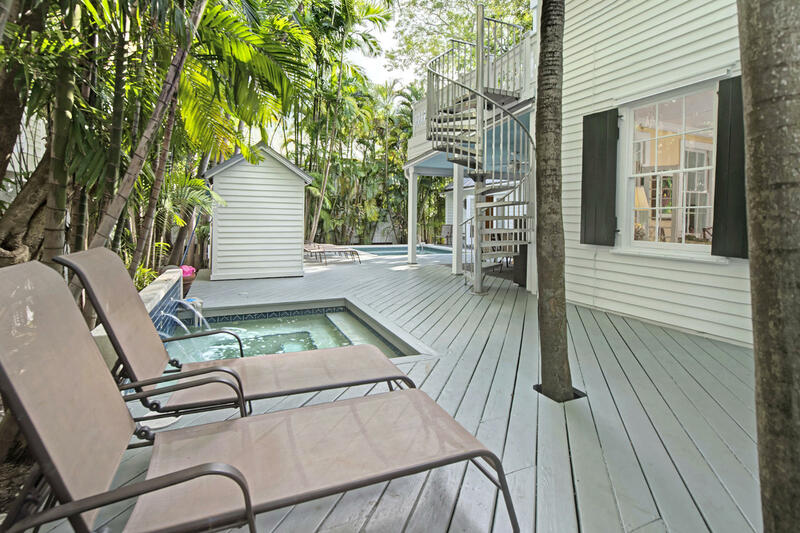 Wonderful outdoor lanai, separate heated pool with heated spa, off-street parking for two vehicles and lush tropical landscaping. 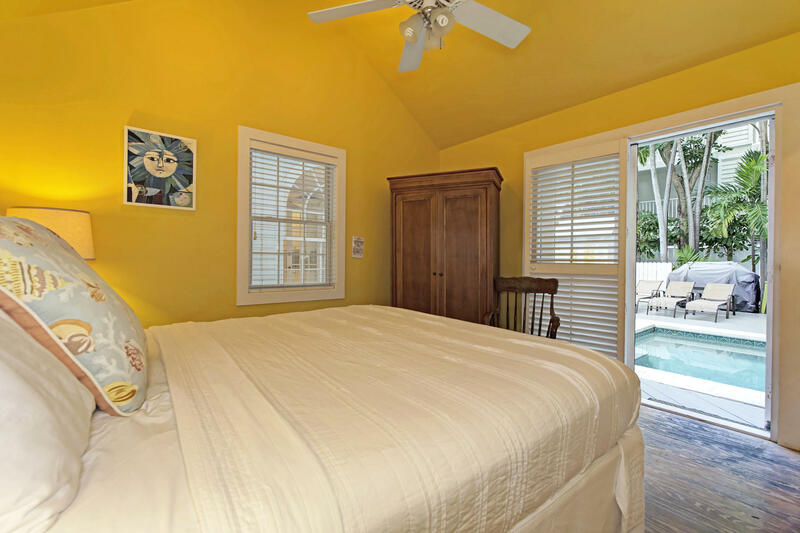 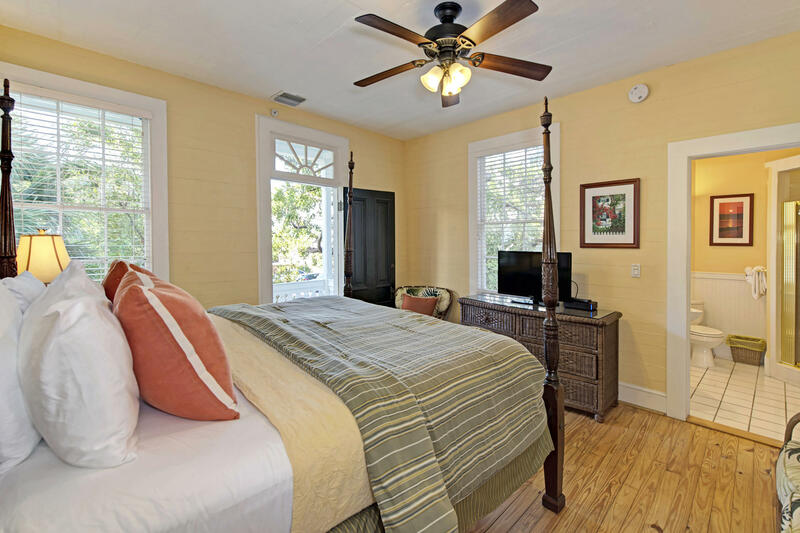 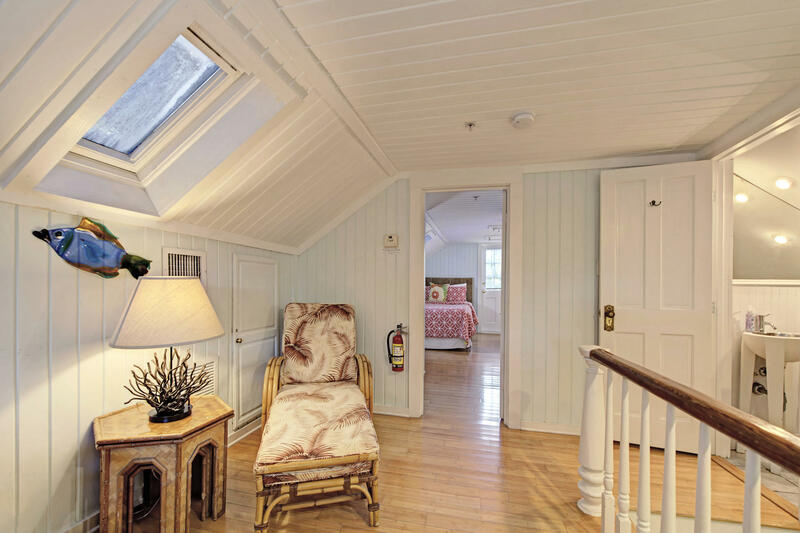 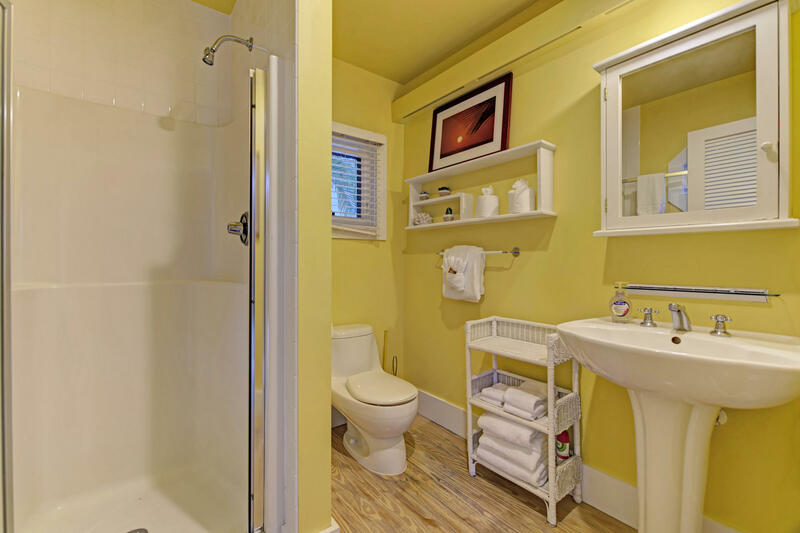 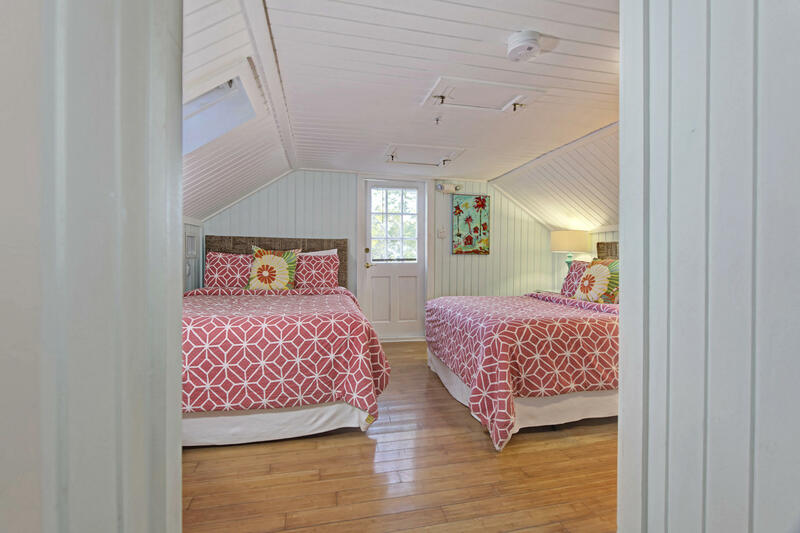 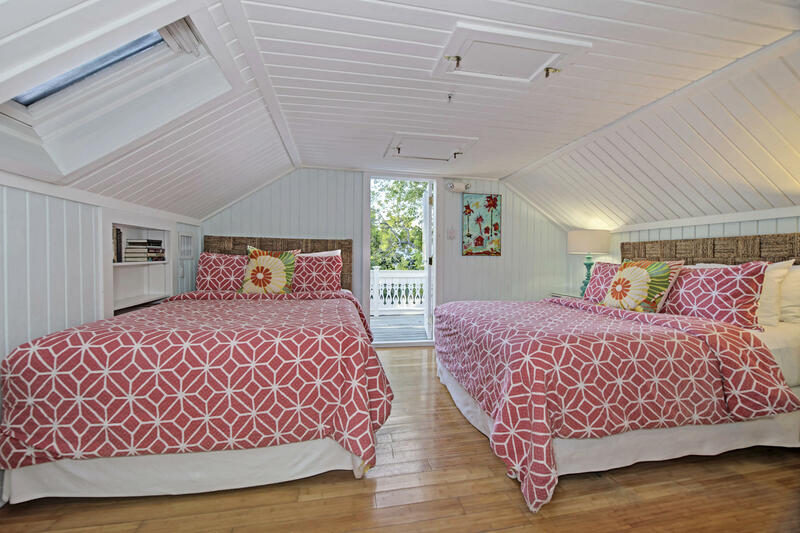 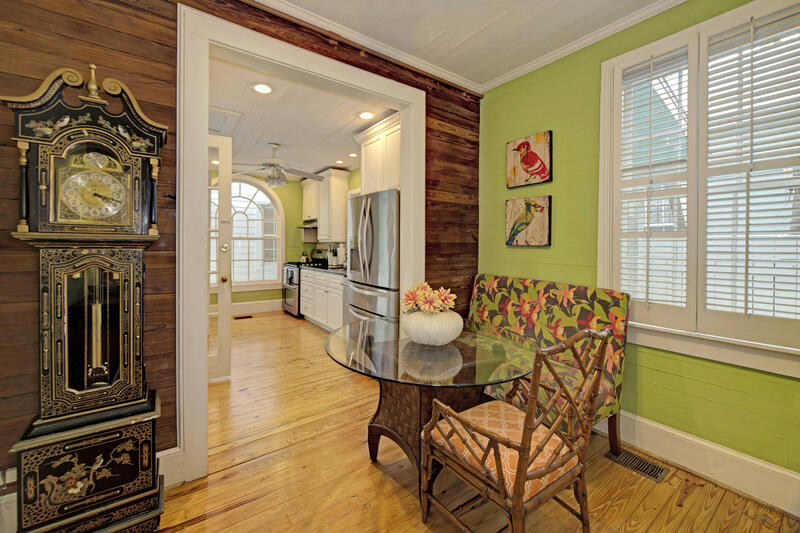 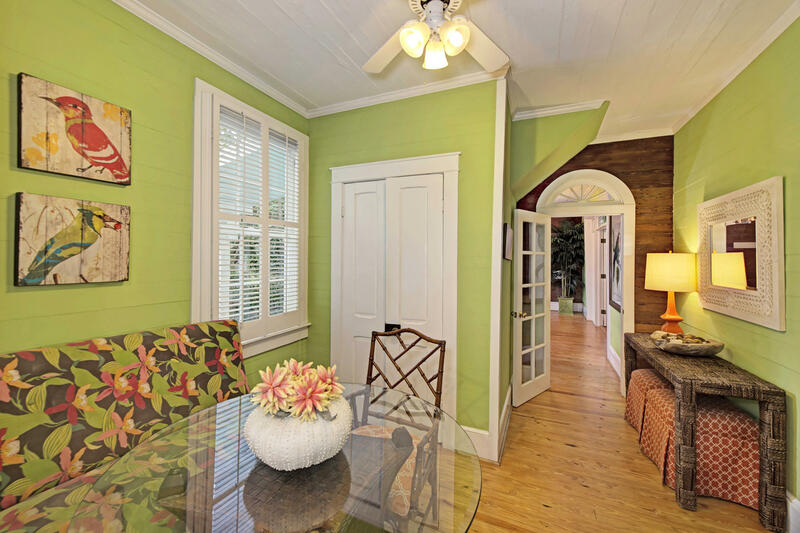 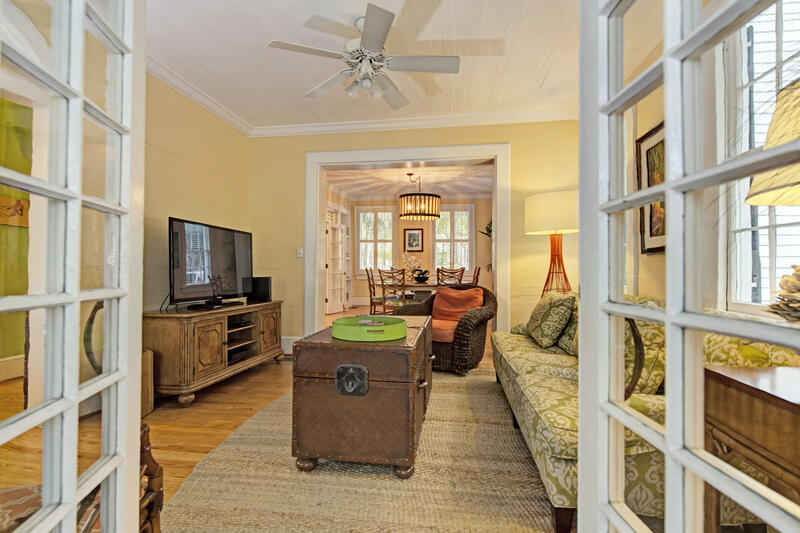 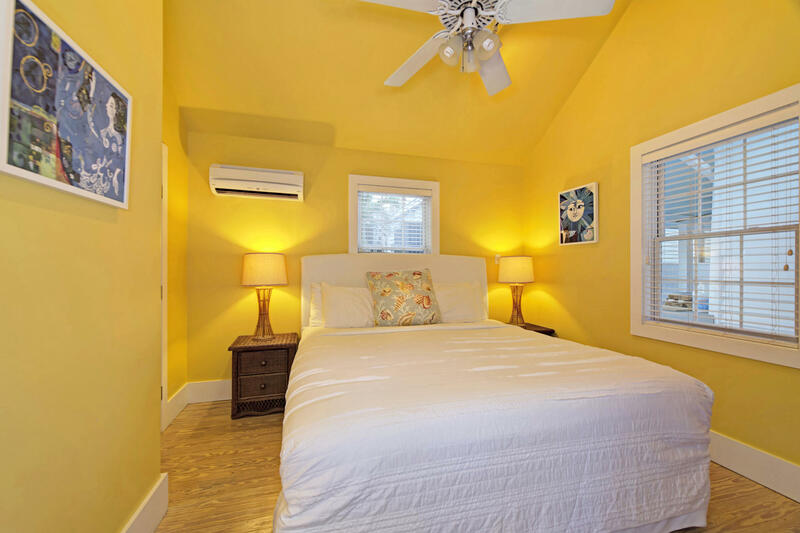 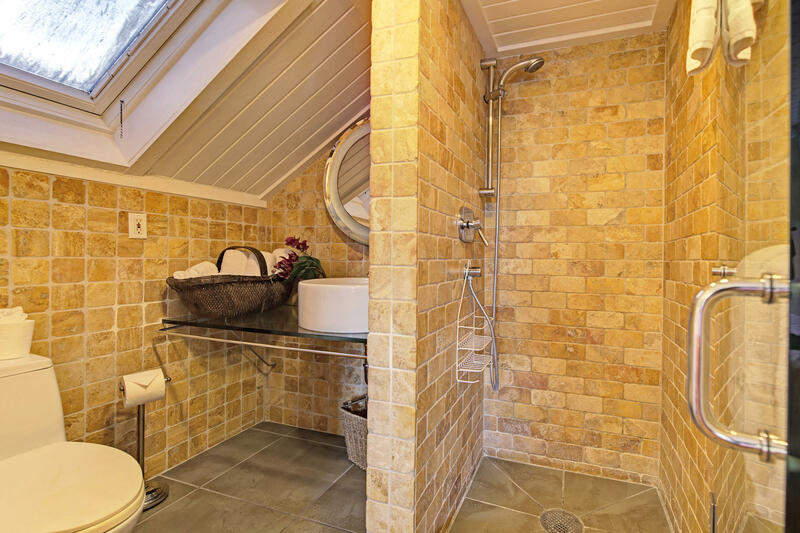 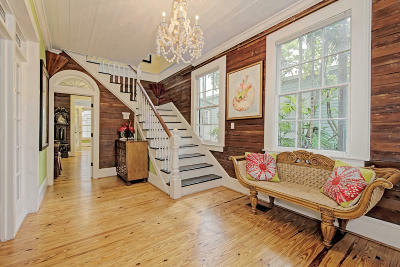 Property was previously used as a bed & breakfast and has three transient room licenses. 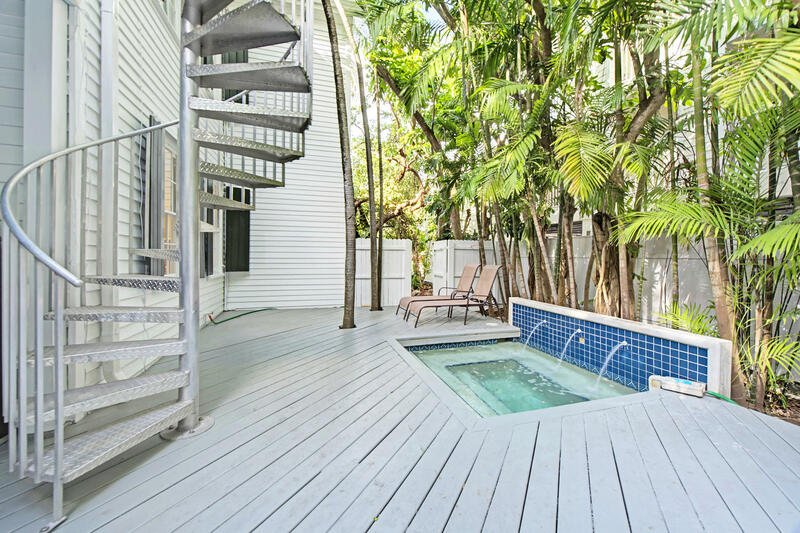 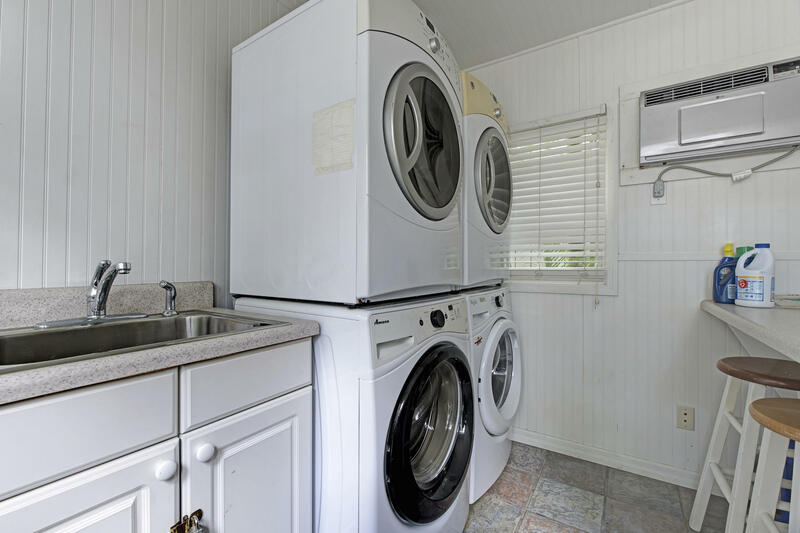 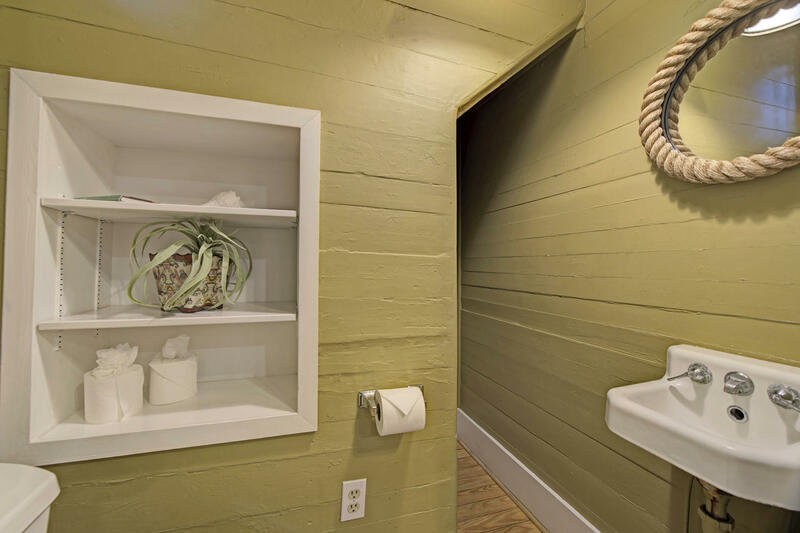 There is a separate laundry building that would make an excellent pool cabana to expand square footage. 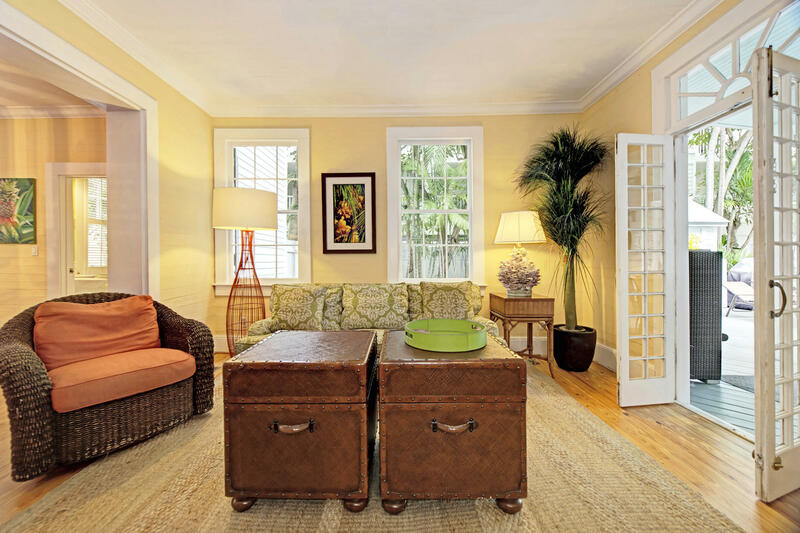 Additional transient licenses may be allowed to be transferred in or out of this zoning. 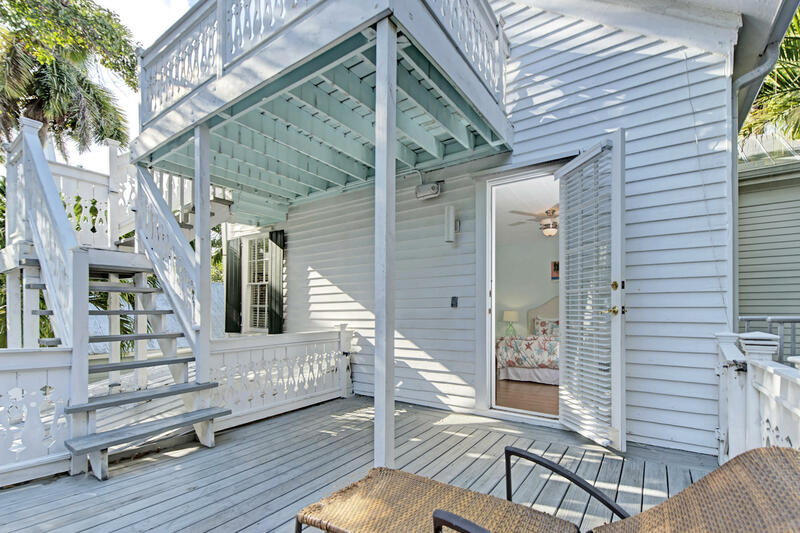 Over $330K in rental income in 2018!